Home › Tennessee › Cordova › Music Stores Near Me in Cordova › Blues City Music, LLC. About Blues City Music, LLC. BLUES CITY MUSIC, LLC IN MEMPHIS, TENNESSEE, IS THE BEST PLACE TO FIND BOUTIQUE GUITARS, AMPLIFIERS, EFFECTS, CABLES, STAGE LIGHTING, AND MORE. 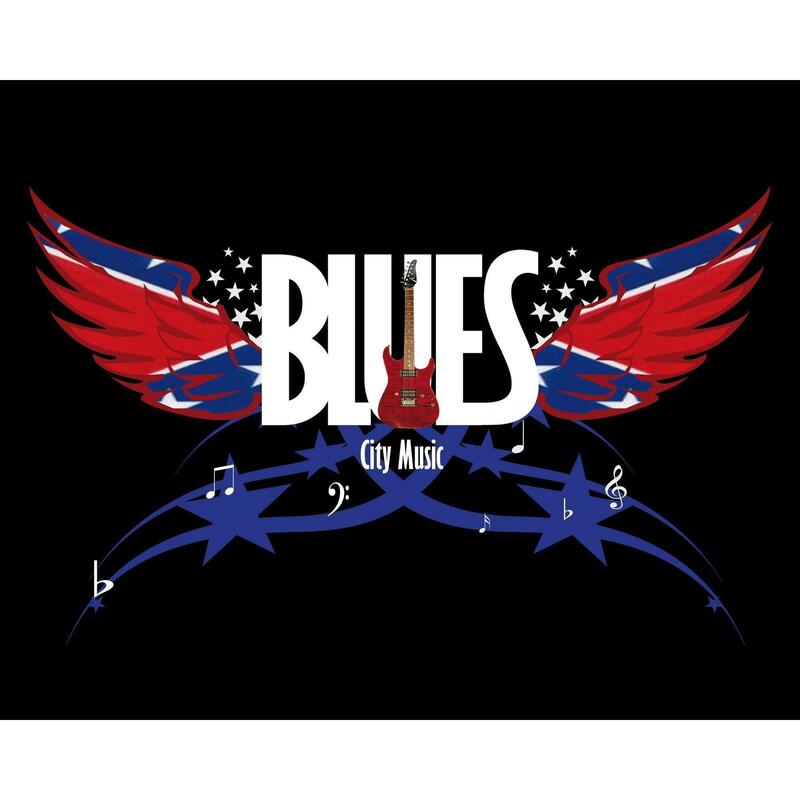 Welcome to Blues City Music located in the Memphis, Tennessee area, which is the birthplace of Rock and Roll and Delta Blues. We are so glad to have you stop by for a visit, and sincerely appreciate your time and patronage. Blues City Music's boutique store front is located in the heart of Cordova, Tennessee, an eastern suburb of Memphis, at 8014 Club Center Drive, Suite 12, Cordova, Tennessee, 38016. We have flexible hours so be sure to give us a call in advance. We will gladly make every effort to satisfy your needs. We are also partnered as well with legendary American Recording Studio in the heart of Memphis, Tennessee. We only sell what we consider to be the VERY BEST products money can buy from manufacturer’s such as Mesa Boogie, Soldano Custom Amplification, Diamond Amplification, Friedman Amplification, Diezel Amplification, Mezzabarba Custom Amplification, Matchless Amplifiers, Louis Electric Amplifiers; Diamond Guitars, Diamond Tactical gig bag products, Seagull Acoustic Guitars, Traveler Guitars; Oscar-Schmidt Ukelele's (by Washburn); Lava cables, Solid Cables, George L’s instrument and speaker cabinet cables; ZVEX, Soldano, Diamond, Friedman, Diezel, Creation Audio Labs effects pedals, Fat Tone Pickups; Levy's custom guitar straps; Kyser Capos; Vic Firth Drum Sticks; V-Picks; and American DJ LED stage lighting, as well as various other guitar and amplifier parts. Blues City Music is a proud NAMM member as well as an A+ rated Better Business Bureau company so when you buy from us, you are receiving a customer service unlike anything you have seen from online, brick and mortar, or big box chains. This applies before, during, and after the sale, as our goal is making sure you get exactly what you need, not what we may have in stock. It also applies to customers just calling in with questions or concerns with their current rigs or potential purchases, so give us a call and find out for yourself. You’ll be glad you did. James has been a guitar player since 1976 and like many of you, makes his primary living outside of the music business. He is currently a Boeing 777 Captain/Check Airman for FedEx Express, and has been employed there since 1981. When not flying or running Blues City Music, he is also very active with his Southern Rock band in Memphis, Tennessee, called the "House of Melody Band", so he totally understands what you are trying to do with your own product needs. Give to Blues City Music, LLC.